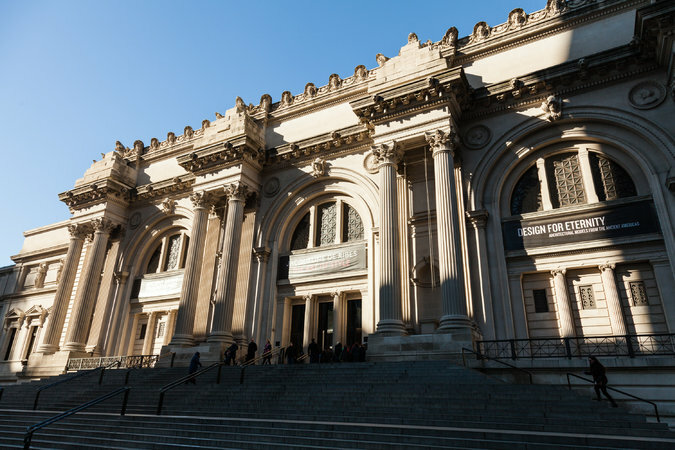 This week: Do the Met Museum’s financial woes say anything about today’s museum business? Who wants to see art in mobbed museums anyway? Prince’s career as a control freak. A realignment of power in cities. And diversity as fetish object. Popular Museums Have Become Horrible Places To See Art: Sure it’s nice that people want to see great art. But seeing iconic works of art in person has become a nightmare because of the crowds. “The Louvre’s audience-control issues aren’t unique to that institution; at the Rijksmuseum in Amsterdam, you have to work your way up to Rembrandt’s The Night Watch through the crowds of people clustering around.” And it’s not just the crowds. It seems many (most?) visitors seem more interested in taking selfies to prove they were in the proximity of famous art than in actually looking at the art itself. Prince Died: At 57. The prodigiously talented purple one was hailed as one of the great artists of music. He wrote, arranged, performed and produced his music, exerting a control over every aspect of his work that was practically unheard of in the pop music world. Though he embraced technology, he was also quick to abandon it when it no longer suited his needs. And he was a Luddite when it came to controlling distribution of his work. “For all the groundbreaking work he created as a musician in the 20th century, his approach to the internet and copyright was shockingly old-school, and one that should be studied for centuries after his passing.” It turns out he was a fan of the ballet, and provided the music for the Joffrey Ballet’s “Billboards” The huge success of “Billboards” stands out though as “a cautionary tale” for dance companies trying new things. 1. Cold, hard realities like the lack of women conductors with major careers, or the lack of African-Americans in orchestras illustrate that diversity will have meaning for the foreseeable future. Windy language can’t obscure the numbers. 2. Cities have always been the primary foundation of culture, not countries. This is nothing new. Paris, Vienna, Venice, Amsterdam, Berlin, Leipzig, Prague, Warsaw, Moscow, Budapest. For how long has New York shaped American culture in contrast to Tulsa, Houston, Boise, Akron, Little Rock, Albuquerque, Phoenix, etc.? Perhaps the only exception is African-American culture, which was so low status it filtered through the cultural fissures in places like New Orleans, St. Louis, Kansas City, and Chicago. Similar story for the music of poor whites in places like Appalachia. To paint with a broad brush, cities speak because they are rich while countries speak only when the provincial poor slip upon the scene from below. The culture of New York and Los Angeles is rich, while truly genuine American culture is poor.